Sound Beginnings offers gentle sleep consulting based on the Sleep Savvy approach, which uses biological and anthropological understandings of sleep, the feeding relationship, and parental bonds. Joy MacTavish, Sound Beginnings owner and lead sleep consultant, is a Sleep Savvy Certified Gentle Sleep Educator & Consultant. All Sound Beginnings gentle sleep consulting begins with you completing an online intake form to share your current routines and challenges, as well as your goals. This information is then reviewed during a phone session where we discuss specific strategies for your family to get more sleep. We look at sleep holistically which includes an assessment of nutrition, napping, awake times, bedtime routine, night wakings, sleep associations, and more. Through that process we will create a sleep plan that you feel comfortable and confident about implementing. Within 24 hours you will receive a written copy of that plan by email. All phone sessions include follow-up email support. If needed, follow-up phone calls and/or additional support by email can be booked at an exclusive rate. $300 – Our most popular option for sleep consulting! The Sound Beginnings Gentle Sleep Consulting Package includes review of intake information, discussion of your sleep goals, creation of a written sleep plan, one follow-up/check-in phone session, and on-going email support for one month (three exchanges to be used within a month of the initial call). $200 – For families who want email-based sleep consulting! This package includes review of intake information, written sleep plan by email, and on-going email support for one month (three exchanges to be used within a month of the initial call). $200 – One-hour stand alone phone session includes review of intake information, discussion of sleep goals, creation of a written plan, and two email exchanges to be used within two weeks. $100 – Follow-up phones sessions (generally 30-45 minutes) are only available to established sleep consulting clients and include email follow-up (two exchanges to be used within two weeks of the most recent call). $50 – Brief phone check-ins (approximately 15-20 min) are only available to established sleep consulting clients and include email follow-up (two exchanges to be used within two weeks of the most recent call). Who is this gentle sleep consulting right for? Who is this gentle sleep coaching not right for? What if this isn't the right fit for us, or we don't see progress? Our goals are the same: for your family to feel supported and get more sleep. Your sleep consultant will reviews your intake prior to your initial call/meeting and let you know if any additional information or clarification is need. The first 10-15 minutes of an initial session will be devoted to discussing your goals and the principles of the Sleep Savvy method which is a non-cry-it-out, typically parent present method based on physiologic sleep, nutritional assessment, and all parents/caregivers consistently incorporating strategies to the best of their abilities. If after that first 15 minutes either side feels this is not a good fit for your family at this time, you will be offered to transfer value to different services or provided with a refund. Once you proceed with the session and a sleep plan is created, you will be given ample opportunity to share any questions/concerns/challenges that you are facing so that we can clarify and further tailor your plan to your family's needs. Progress can be measured in many ways. If you are implementing all aspects of the plan and your child is not sleeping better we will discuss steps that may need to be taken before continuation of the sleep plan. You will never be left without strategies, resources, and support. * Age range notes: Sound Beginnings offers foundational sleep education and guidance for families with babies between 3-6 months old. Between 6-9 months we can begin more formal, gentle sleep modifications through a personalized plan. Families with children older than 2-years-old can still benefit from sleep support. Exceptions to this age range are made on a case-by-case basis, especially for families who have medical considerations including, but not limited to, perinatal mood disorders (PMADs). Please inquire about your family’s specific situation and needs. 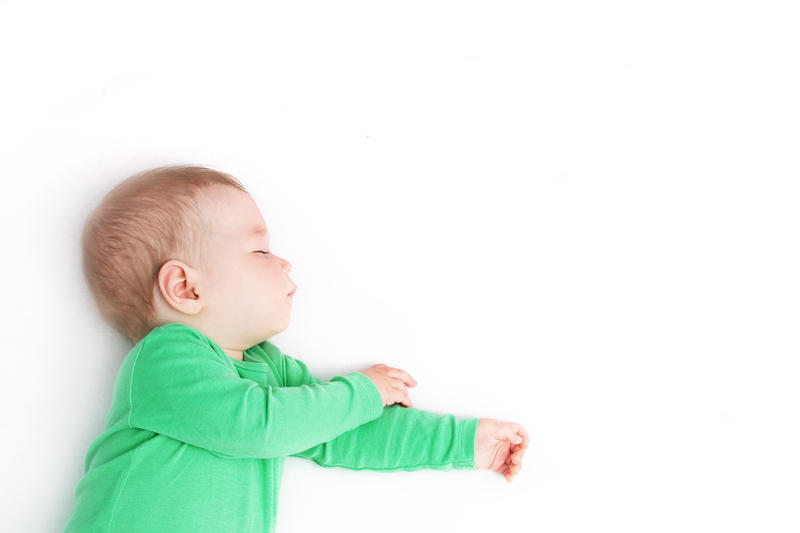 We look forward to supporting you in finding a path toward more sleep for your baby and your family.